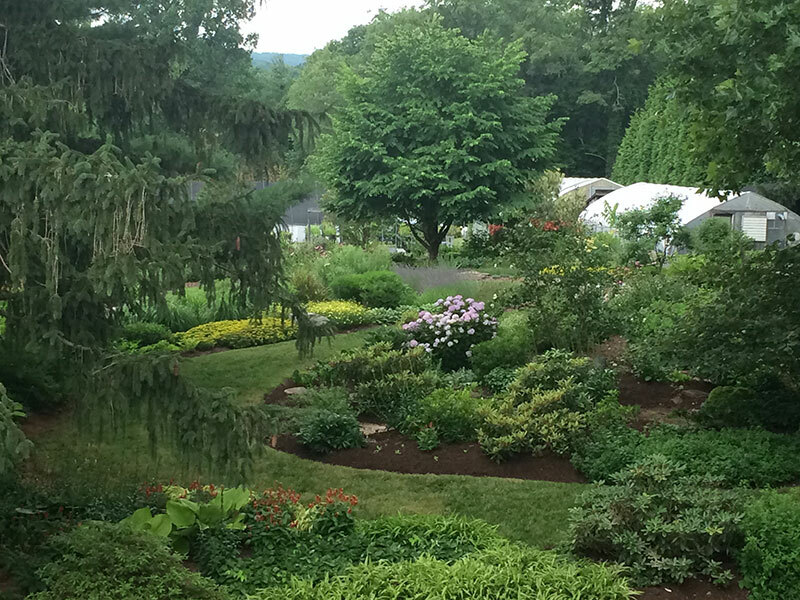 Putnam Hill Nursery is open on select days during the growing season. Please see the events page for open nursery days. If you are not able to visit during the scheduled open nursery days feel free to email Melanie at mel@putnamhillnursery.com or call 443-722-2012 to make an appointment. Please note that due to the extremely busy nature of the business in spring we will not be able to accommodate visitors from mid-April to the first 2 weeks in May unless it is a scheduled open nursery day. When arriving at the nursery, please park on the asphalt between the large brown shed and garage or pull down the gravel drive and park in the grassy area to the right. We look forward to greeting you at the nursery!